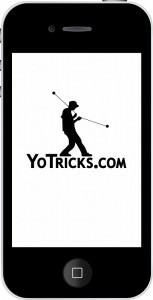 If you haven’t already done so be sure to download the latest version of the iPhone App. If you have tried to download it in the past and it crashed on you give this version a try. We have fixed a couple of holes in the code and tightened things up a bit. If you find the app crashes when you start it please try this: hold the top button on your device down for five seconds and it will give you a prompt to “Slide to Power Off”. Use the slider to shut the device down and then hold the top button down again to restart the device. This will free up some memory on the device and should allow the app to open. 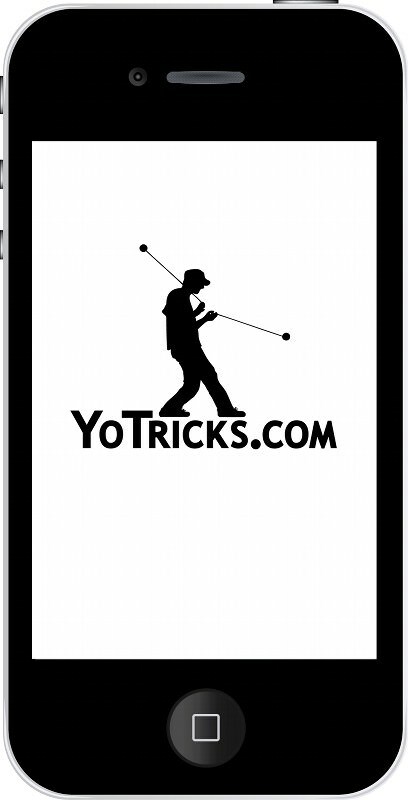 We have also been busy on a mobile version of the website to improve the YoTricks.com experience on all mobile devices, as well as an Android version of the app to bring our YoTricks.com yoyo videos to as many people as possible. We’ll keep you updated as things develop.